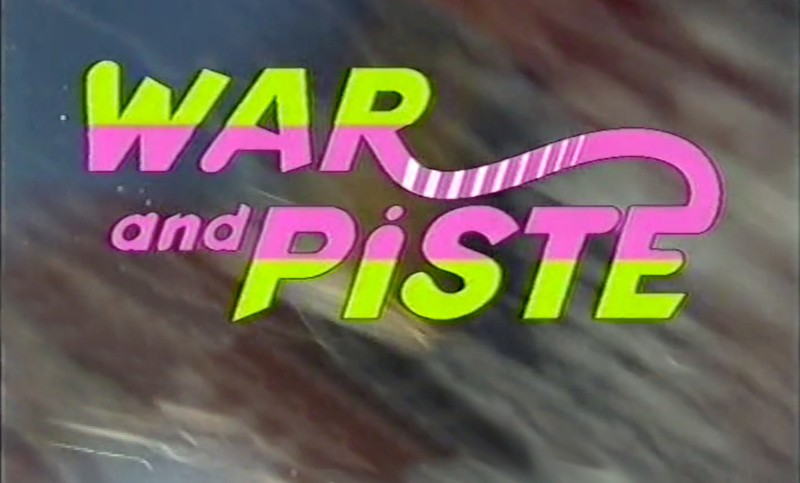 As the docu-soap reaches its apex year (Lakesiders debuted in July) BBC1 launches this six-parter following a group of British youngsters, working the chalets in the French ski resort of Val-d’lsere. “The Beeb are so bankrupt of new ideas for documentaries they are having to fall back on old ones,” railed – they always rail – Tony Purnell in The Mirror. “Yorkshire Television’s Chalet Girls showed us the same sort of thing from the very same resort back in June. It’s a miracle the camera crews did not bump into each other.” But what he’s failing to account for is the addition of BBC irony, supplied by the-then Top Gear’s Quentin Willson, and his disapproving narration as public school boys Fraser and Scott try and cadge money off the camera crew and bare their bottoms. Soon to regenerate into a TV version of the Guardian’s Blind Date column, albeit every week featuring Laurence and Diarmuid, Tessa Shaw kicks off a 12-part run, during which we’ll continually be popping into the Dean family’s new acquisition, a derelict Victorian house in north London, which they’re doing up with the help of the show’s designers. Also featuring Jocasta Innes, Anne McKevitt and Peter ‘no relation’ Plaskitt. Forcing The Jack Docherty Show’s brand of late-night chat off our screens on a Wednesday, Melinda Messenger’s brand of late-night-chat sees her breaking bread with a primo Nineties selection of guests: Emma Bunton, Jeff Green and Hollyoaks’ Ben ‘Luke’ Hull. Compromising Situations follows at 11.35pm. When I watched Home Front with my gran one Christmas, she was convinced Laurence was a woman, and made “Ooh, there’s a lovely lady for you!” type comments to me. 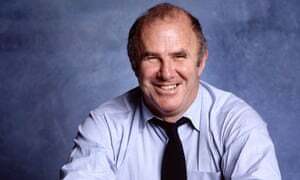 Was Clive James career on a downward turn by 1998 as he was in a graveyard slot after News At Ten? I do remember him flitting between the BBC and ITV at the height of his career in the eighties and early nineties, but can’t remember his show from 20 years ago.